Welcome to my Stampin' Up! website! Whether you stopped by to check out this month's specials or to see what classes I'm doing or to just find yourself a new Demonstrator I'm so glad you stopped by! 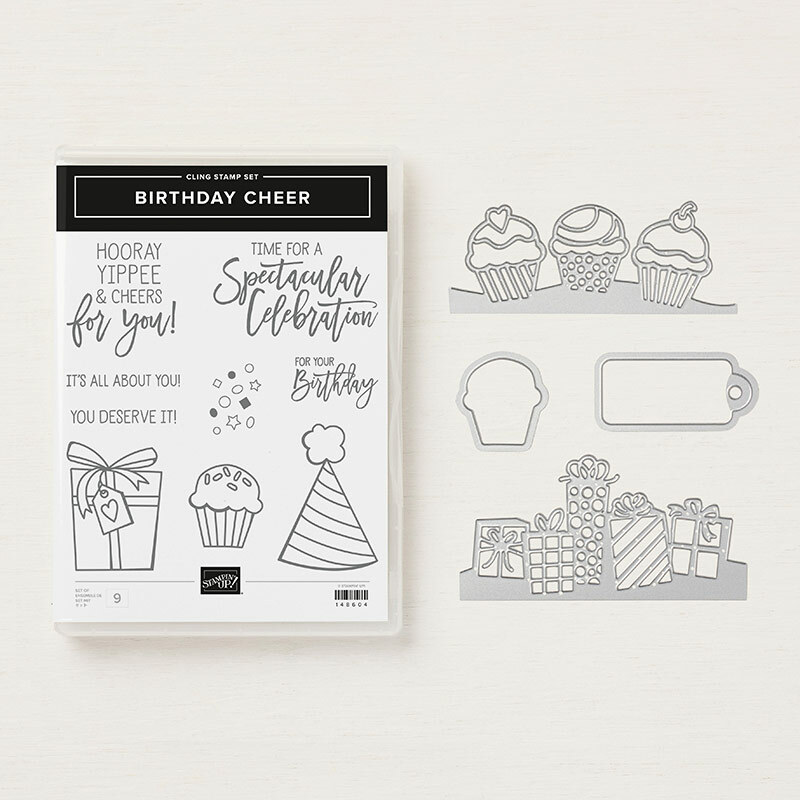 Did you know I offer free products, classes or tutorials when you shop in my store, host your own Stampin' Party or Crafternoon? You also get the opportunity to earn incentives and rewards when you join my Latte Girls Team! They full of lots of gorgeous new innovative Stamp Sets, Papers and Products. Plus a whole new Colour Revamp so there's just so much to fall in love with! You can order by phone, email or online! Are you looking for classes? Check out my events for classes & free workshops. Contact me now to book your Party - I will bring everything you need .. even the treats! Check out the Stamp A Latte Blog for new and fun projects to make! It just so happens today is the Birthday of my Grandfather (he would have been 111) and my sweet Miss C turns 22! We'll be making fun cards for the dudes, ladies and kids - it's going to be lots of fun! Come and join us ... we'll even have Birthday Cake! I'm expecting this class to be popular so be sure to register early to save your place. Register & Pay for Class by 31st March to earn your Early Brew Bonus! Join me for our monthly fun Scrap A Latte Crop Night! The night is free and I ask you bring something to share for snacks/supper. Tonight is the night we set aside for you to bring whatever you are working on to either get it done or just to get ideas and opinions on getting your memory keeping done. We have fun, crop, chat, laugh and sometimes get some scrapbooking done. You are welcome if you are new to scrapbooking or have been doing it for a lifetime. Traditional and Pocket Scrapbookers welcome. If you are new to scrapbooking or memory keeping or just want to see what it's all about come along for a coffee and a chat and peek. Bring a friend along if you wish. Please message me to let me know if you are coming along.